A few years ago, no person would have gone up to a screen in a public place and started to touch it. These days, we walk around with mini-touchscreens in our pocket and expect almost any display we encounter to be interactive, too! 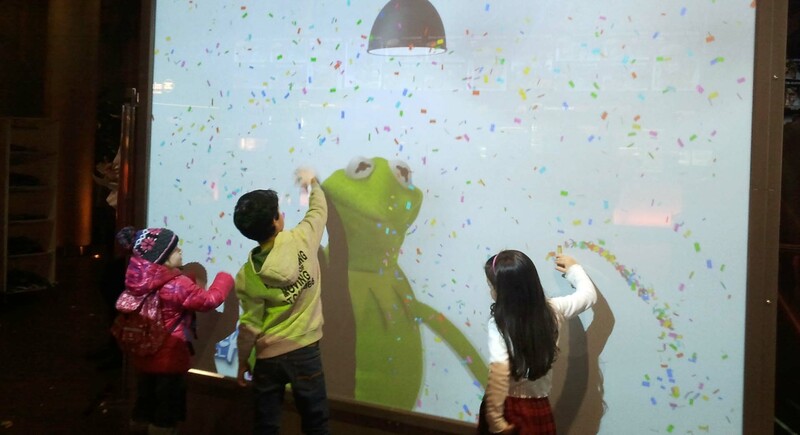 Retailers, museums, hotels, airports and others are increasingly happy to oblige, and with increased demand comes an abundance of DIY template solutions for touchscreens and tables. But sometimes you need more. The greatest power of motion-activated interaction is its ability to surprise; to stop people in their tracks and make them look at your brand for even a few seconds longer than they would otherwise. 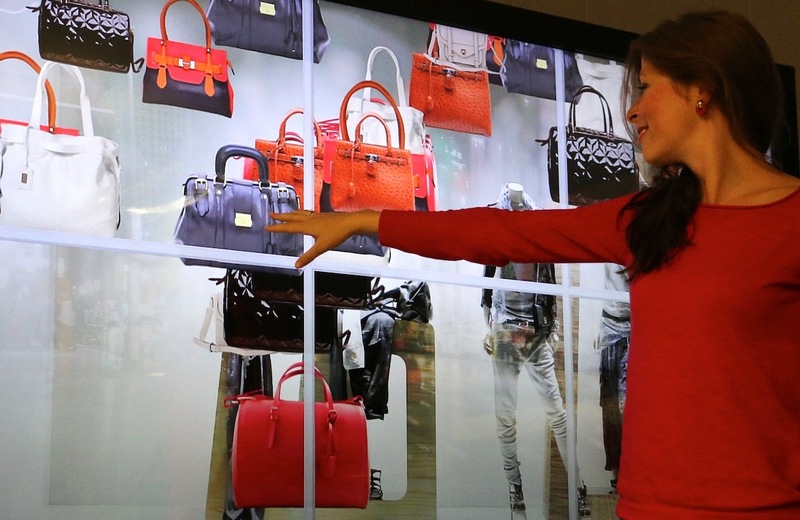 In high footfall areas, interactive displays that engage users effectively are guaranteed to capture attention over traditional media. That much we can agree on, but how do you deploy these fantastic interactive campaigns? 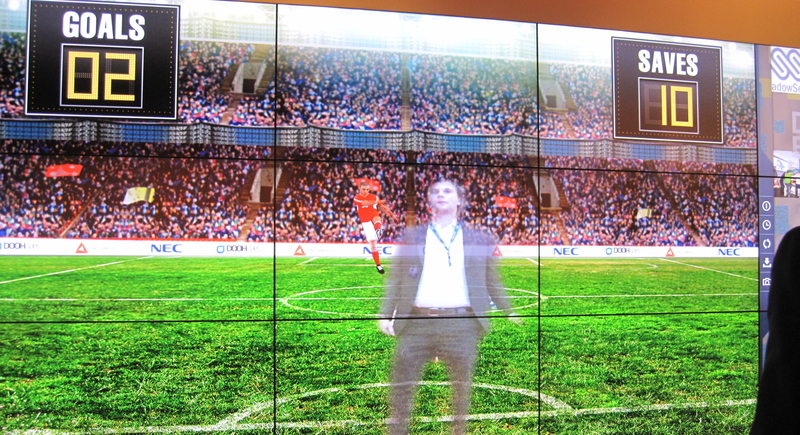 If you’ve experimented with Kinect solutions, you know that not all are created equal. 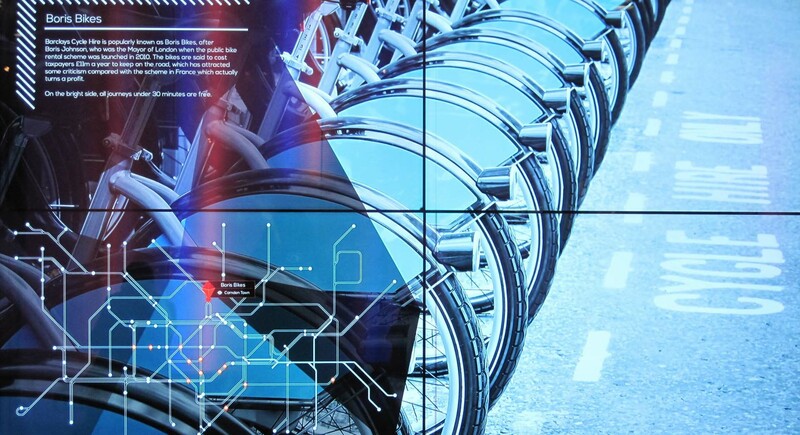 The choice of camera and computer, the placement of the camera, the quality of the content, and most of all the software behind it all, are key variables affecting the performance and success of an interactive DOOH campaign. Check out our interactive apps and discover the possibilities! 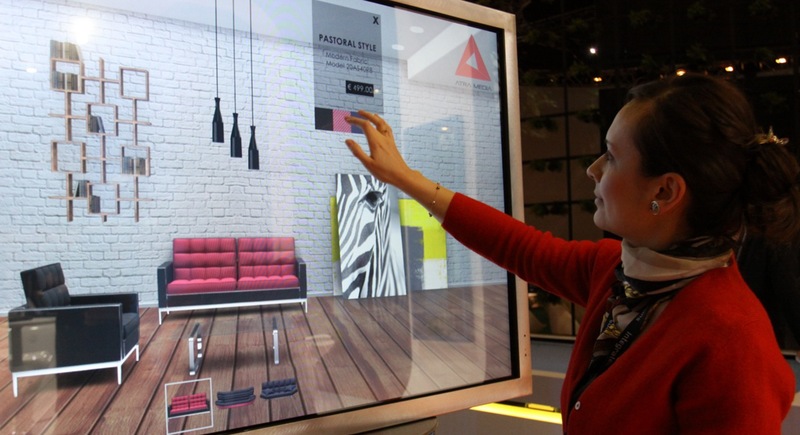 Combine with touch interaction and NFC for a full system that delivers measurable ROI.